CoolBoard is simply the best core workout you can get. You’ll never have to think ‘engage core’ – it will be! Simply the best CoolBoard you can get – for core exercises and balance. Get the optional Easy Start Balance Disc for the easiest entry into core exercises. Vanity? Actually not. The ‘V’ is a sign of a strong well developed core. Desired because it is hard to acquire… until you try our favorite core exercise. Grip the ends of your CoolBoard – pop up into your plank. Once settled, slide the CoolBoard to one side. You will instantly feel your oblique stomach muscles working hard to keep control of your CoolBoard. A real core buster! So if you are after that elusive ‘V’, or just a well developed strong core – this is the exercise for you. Your core is where your body initiates all movement – it’s the power house of your body. So core exercises that improve core strength and stability are important to our wellbeing, ability to avoid injury and to sports performance. Using CoolBoard automatically fires up your core and keeps it firing constantly due to the constant 3D movement CoolBoard provides. Start easily on our Balance Disc – progress onto the Ball for unbelievable results. CoolBoard is not just for standing on – we have over 70 effective exercises and counting. You’ll never have to think ‘engage core’ – it already is if you’re using CoolBoard! All exercises you do with a CoolBoard are core exercises. 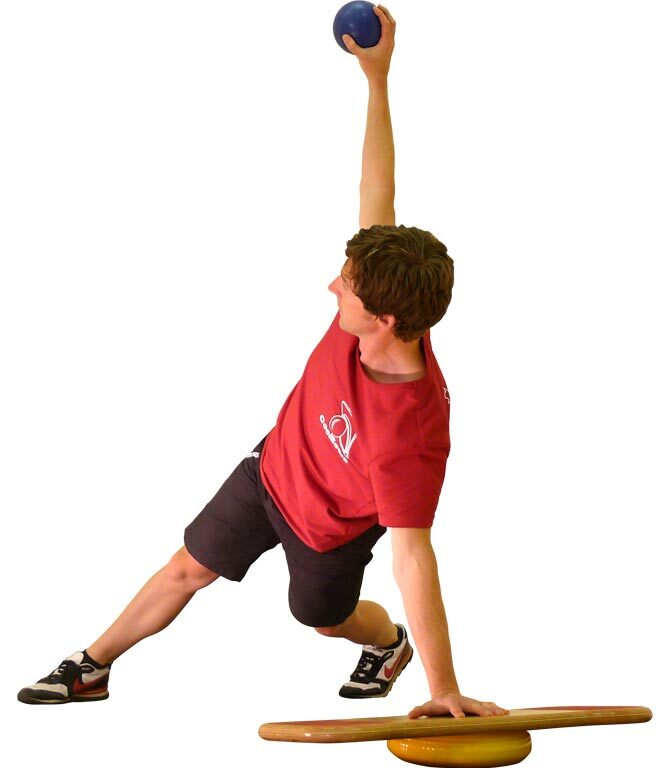 Instability is the secret to effective core exercises, and CoolBoard is instability. Highly progressive – CoolBoard can take you from zero to hero. Never think ‘engage core’, with CoolBoard it is! 1, Why is CoolBoard so effective for Core Exercise? Why Is CoolBoard king for Core Exercises? Many exercises and products claim to work core strength, and most will to some degree, but only because you can’t move without using your core. Hardly core targeted or core effective! CoolBoard is the most effective way of doing core exercises that actually target your core strength. This is because of the highly effective 3D instability of CoolBoard – something we have patented. If you want a strong core you need to do exercises that target your core! Just standing on a CoolBoard will fire up your core and keep it working constantly. It will be working your core strength in a balanced and even way, eliminating issues of over strengthening some areas while neglecting others. Doing CoolBoard exercises will supercharge your core workout. The CoolBoard plank, sliding plank and push-ups are perfect examples. When you do a normal plank or push-up, your hands and feet are on the floor and fixed in place. When you do the same exercise with your hands (or feet) on a CoolBoard, the CoolBoard is free to move in all directions. This means your body must use many muscles to control the movement, and many of these muscles form your core. Other products can introduce some movement or instability, but no other product can provide you with the same unrestricted 3D movement of a CoolBoard. This is why CoolBoard is King for core exercises. Your abdominals only play a minor role in protecting your back, its your core as a whole that supports your spine. For a well supported spine your core needs both strength and balance as imbalance can actually pull your spine out of shape. So weak or unbalanced core muscles are often the cause lower back pain, loss of the appropriate lumbar curve and a swayback posture. Regular core exercises with CoolBoard lead to a strong and balanced core reducing strain on the spine and correcting posture. Use CoolBoard at home, in the gym, or in your office, perhaps with a standing desk, and give your back the best protection it can get. All our extremities – the head, arms and legs, all use the core as a basis for movement and power transfer. Before your leg moves, to kick a ball for example, your core will have already tensed to give the movement and power a solid base. Without a strong and balanced core, your accuracy, movement and power will be impaired however strong your leg is. Every movement in every sport relies on the core, so the stronger and more balanced your core, the greater your performance can be. Give yourself a head start and get a CoolBoard! As a sports person, or any active person, you will push yourself, and if there is a weak link it will often get injured. Your core is the most important link in your body, and is often overlooked. A week or imbalanced core can lead to problems around the spine or knock on injuries due to other parts of the body overcompensating, or vice-versa. Injury can often be avoided by preforming regular core exercises, and any physio will tell you core is key to injury recovery and avoiding re-occurrence. “We have been using CoolBoard’s variety of balance training aids for sometime, both from a rehab and functional training point of view. The products offer great versatility that allow us to challenge everyone – whether at a low level or high, in one movement plane or multi-directional. They really do offer a great solution for accomplishing quality end stage functional rehab, or enhancing functional training to optimise efficiency and robustness of movement. CoolBoard and Body Weight Exercises for Increased Strength and Fitness, Sports Performance, and Looking Good – Body Sculpture. 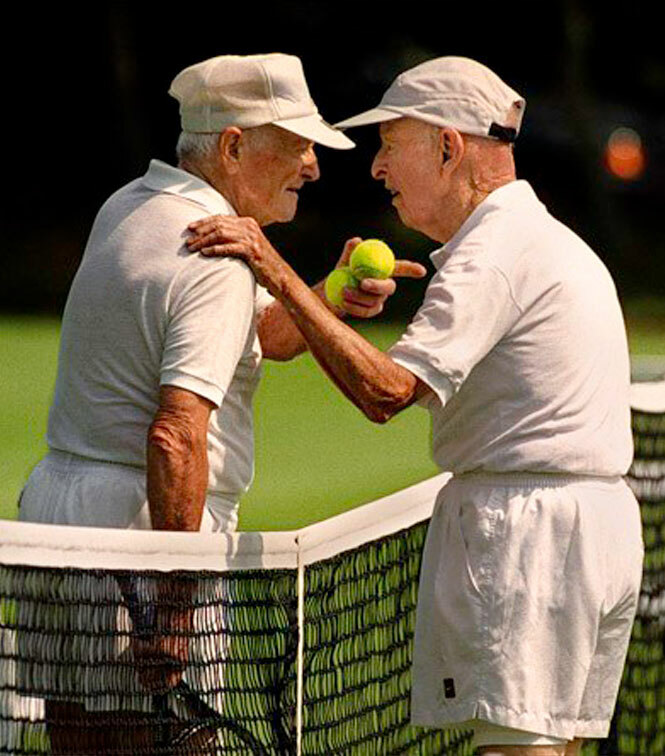 CoolBoard and Exercise for the Elderly. Our Free A3 Core Exercise Wall Chart comes with all our CoolBoard Balance Board Packages. Suitable for all abilities. Use the Disc instead of the Ball for an easy start. More About Core Exercises, Current demise of Core Strength & CoolBoard to the Rescue! Every movement we make originates in our core, the core tenses supporting and stabilising our center, allowing the movement of our extremities to be controlled and power maximised while keeping good posture. Thus core exercises to increase strength are important to all of us, especially to those of us who wish to perform and/or age well. There has been an increasing concern in doctors and sports training experts highlighting our nations decline in core strength which is having many negative effects; lack of stamina and increased injury in young sport persons, and poor movement and posture with their associated problems as we age for example. This is probably due to our children’s like for Playstations et al, and the majority of our working life being seated. Many people spend time and effort on Abdominal training – sit-ups etc. It has been found that this is often relatively pointless because many of these exercises don’t work the core, and it is the core that holds the key to a tight stomach and the control of the rest of your body. Different doctors have different definitions for the core, but broadly they all define it as the region in the torso and trunk that stabilize the spine, pelvis and shoulder girdle and create a solid base of support when they contract. Due to this it is essential to have not only strength in this area, but also stability (balance between the muscles) to avoid injury and long term postural problems. Some limit this definition to the muscular ‘corset’ which surrounds the area between the trunk and the legs. Overall, this central region is also called the ‘power zone’ of the body, because any force we generate is transferred through it. Thus, the strength of movement of an extremity (say your arm) can only be as strong as your core will allow. Rectus Abdominis – located along the front of the abdomen, this is the most well-known abdominal muscle and is often referred to as the “six-pack” due to it’s appearance in fit and thin individuals. Erector Spinae – This group of three muscles runs along your neck to your lower back. Multifidus – located under the erector spinae along the vertebral column, these muscles extend and rotate the spine. External Obliques – located on the side and front of the abdomen. Internal Obliques – located under the external obliques, running in the opposite direction. Transverse Abdominis (TVA) – located under the obliques, it is the deepest of the abdominal muscles (muscles of your waist) and wraps around your spine for protection and stability. Hip Flexors – including the Iliopsoas, rectus femoris, tensor fascia lata – located in front of the pelvis and upper thigh. Gluteus medius and minimus – located at the side of the hip. Gluteus maximus, hamstring group, piriformis – located in the back of the hip and upper thigh leg. Hip adductors – located at medial thigh. 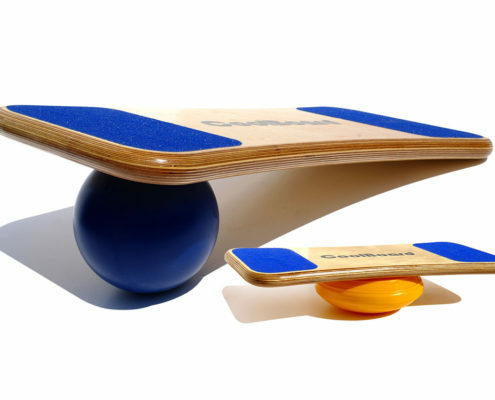 CoolBoard balance board use works your core as a whole continuously with no impact. CoolBoard balance board also makes a perfect surface for many instability exercises which can be tailored to target specific core muscles. There are many other ways to reach your core, other balance boards, ‘swiss’ and ‘bosu’ balls, the use of medicine balls and many exercises. 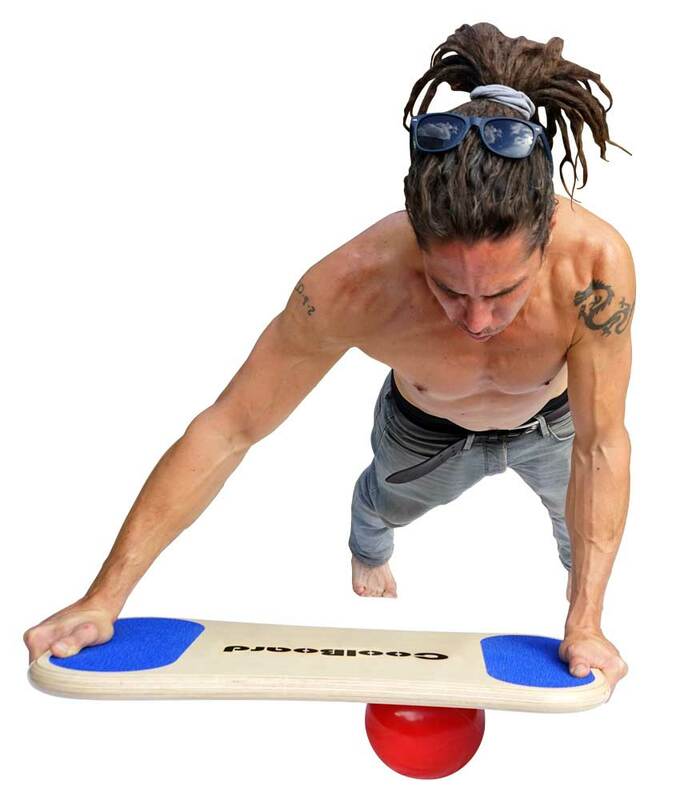 But because CoolBoard balance board is free floating on a ball, its movement is not limited in any way, and so your core as a whole gets worked in a balanced manner. 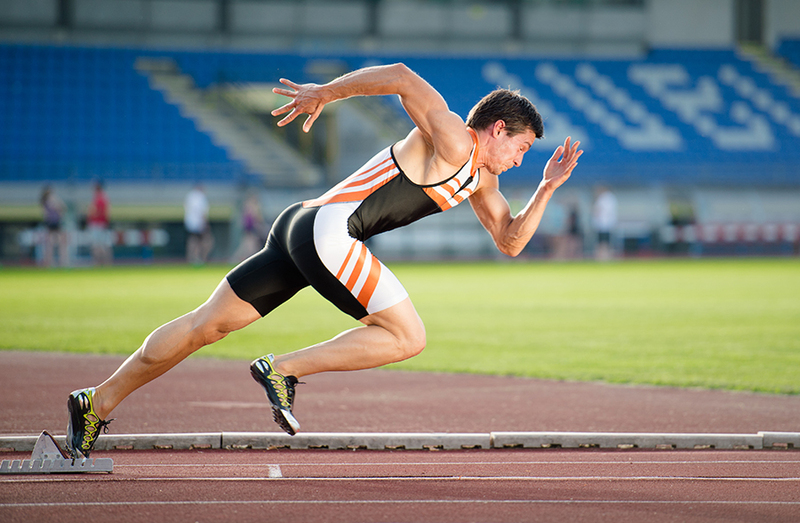 As soon as the movement is limited certain core muscles are no longer coming into play. So riding a CoolBoard balance board can replace many less efficient core exercises, while ensuring the muscles are worked evenly. And the reason many personal trainers are now using CoolBoard balance board for core training is for the fun factor. Riding a CoolBoard balance board is a lot of fun and highly addictive so CoolBoard balance board overcomes the repetitive nature and boredom of other training meaning your goals become more realistic. 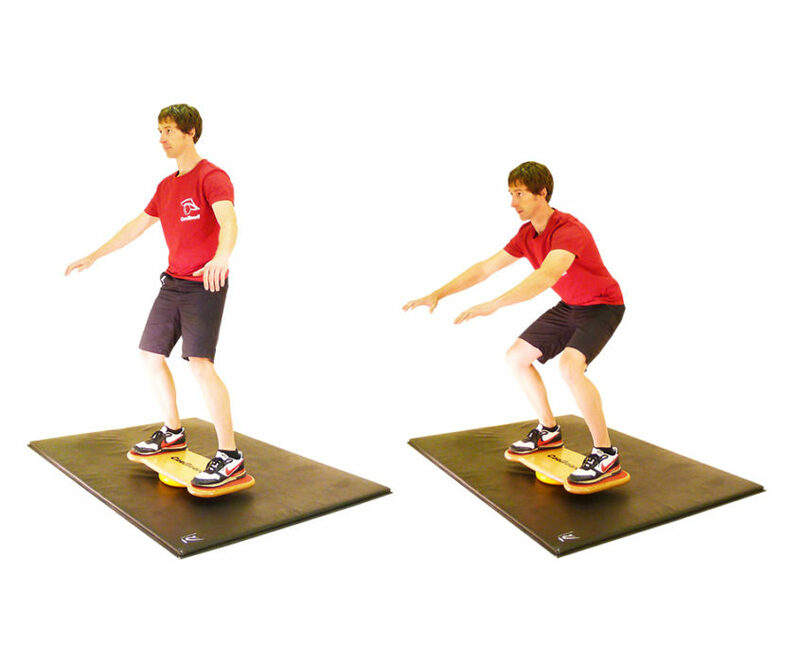 The effectiveness of many core exercises can be increased by using CoolBoard balance board as an instability surface. The possible movement introduced while doing the plank (or bridging) for example, mean many different core muscles can be worked on. This can help develop core strength where it is needed, and to aid the stabilisation effects through balancing of the strength. Read more about CoolBoard and Injury Physiotherapy.